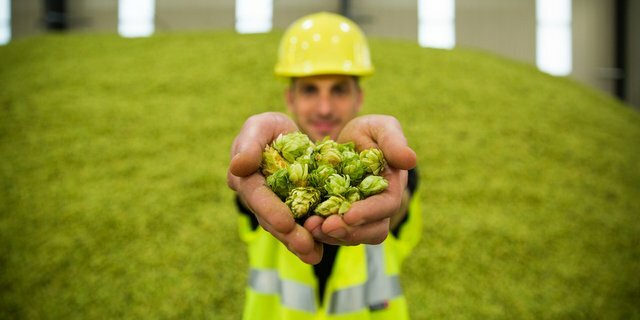 Did you know that at the end of last year, when the number of breweries was climbing steadily past 2,700, hops reached an estimated usage of 1.3 pounds of hops per barrel? And, in terms of contracts, more than 90 percent of all breweries are contracted, some for as little as 88 pounds? @mrfriendlybeer @CraftBrewingBiz Would love to grow a couple hops plants next yr. Know anyone in Cinci that sells live plants or seedlings? Eric Brantley liked this on Facebook.